Posted in: Street Abstracts. 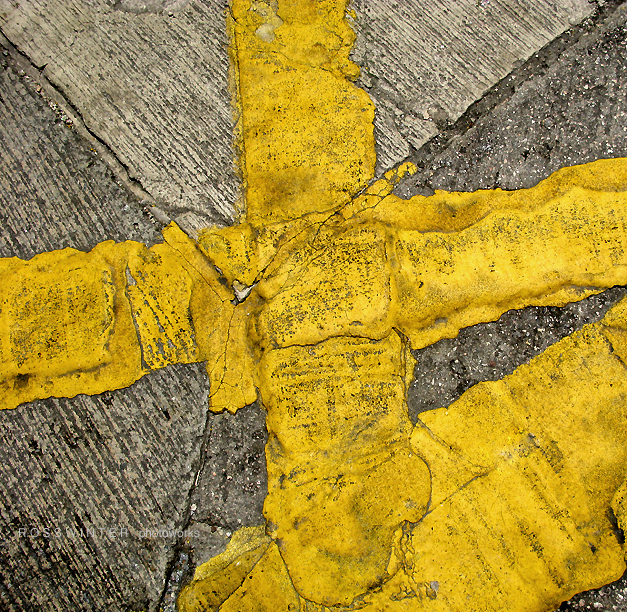 Tagged: abstract, artist, city, gray, square, street, tapies, urban, yellow. image 24 x 24 inches, archival pigment print on gloss paper, mounted to dibond, unframed – $750.